Royal Enfield brand has been around for a long time now. It has gained a cult status and many manufacturers have tried to challenge the retro-brand with their products but none have gained the fan base as big as Royal Enfield. Here are ten new challengers that seek to attract buyers away from Royal Enfields. Bajaj launched the Dominar in India while keeping an eye on the Royal Enfield’s market share. 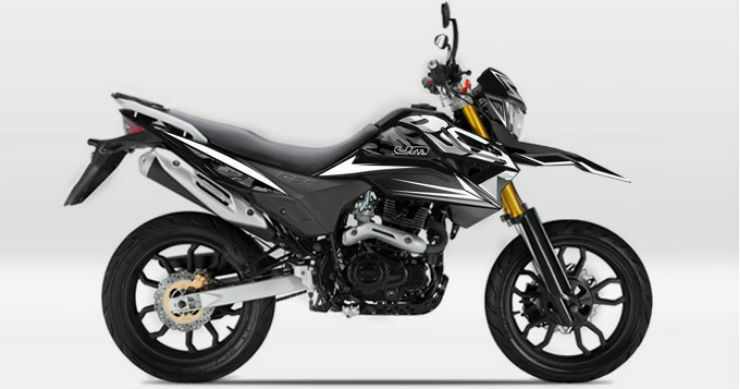 However, the Dominar has not gained as much popularity as Bajaj would have liked. Bajaj earlier registered the name ‘Adventurer’ in May this year and there’s a strong possibility that Bajaj will launch an adventure version of the Dominar in the near future. The Dominar ADV is expected to be powered by the same 373.2cc engine as the Dominar and utilize the same chassis too. The new motorcycle with Adventurer moniker is expected to make an appearance in the Indian market next year. The motorcycle will take on the Royal Enfield Himalayan in the market. KTM is working on an Adventure version of the 390 Duke and the motorcycle has been spied several times while testing in its homeland, Austria. The 390 Adventure will take on the Royal Enfield Himalayan, which has seen a decent success in the Indian market. The Adventure will get longer travel suspension, a new headlamp set-up and spoke-wheel tyres. The single-cylinder 373cc engine is expected to remain same but KTM may change the gearing or the engine tune to add a stronger low-end torque to the Adventure. 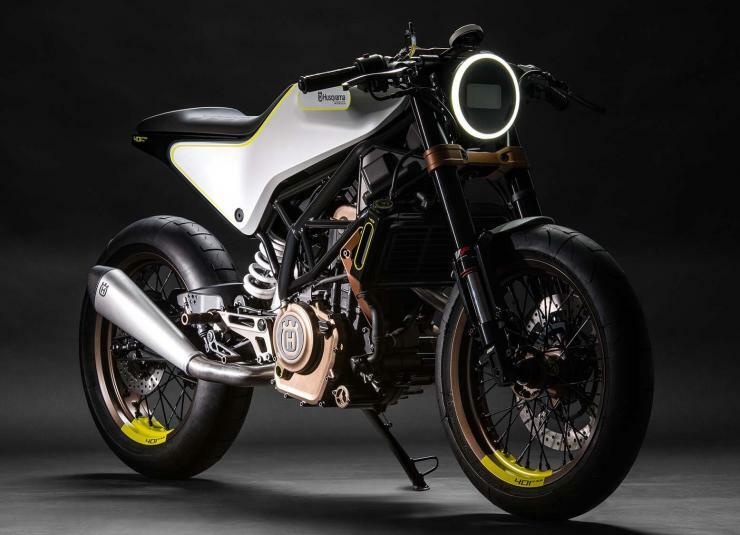 Husqvarna, a part of KTM will launch the Vitpilen and Svartpilen based on the KTM Duke. The Vitpilen is a cafe-racer styled motorcycle that will take on the Royal Enfield Continental GT in India. The lower handlebars make sure that the motorcycle gets an aggressive riding position. It will use the same chassis and engine as the KTM 390 Duke. The Svartpilen is a scrambler-style street bike which is meant to handle the rough patches as good as the smooth tarmac surface. The Svartpilen gets off-road spec tyres with spoke alloy wheels. Other bits like the front USD and rear mono suspension remain same as the Vitpilen. KTM will build both the motorcycles at Bajaj’s Chakan plant and will export them from here. Both the motorcycles are expected to launch by 2020. Benelli showcased the Imperiale 400 at the EICMA and it will be launched in India to take on the Royal Enfield Classic 350 and Classic 500. The retro-styled cruiser is powered by a 373cc, air-cooled, fuel-injected engine that produces a maximum power of 20 Bhp and 28 Nm. It will be showcased at the 2018 Auto Expo and will be launched subsequently. Norton has already announced that it will enter the Indian market in mid-2018 with two new products – Dominator and Commando. 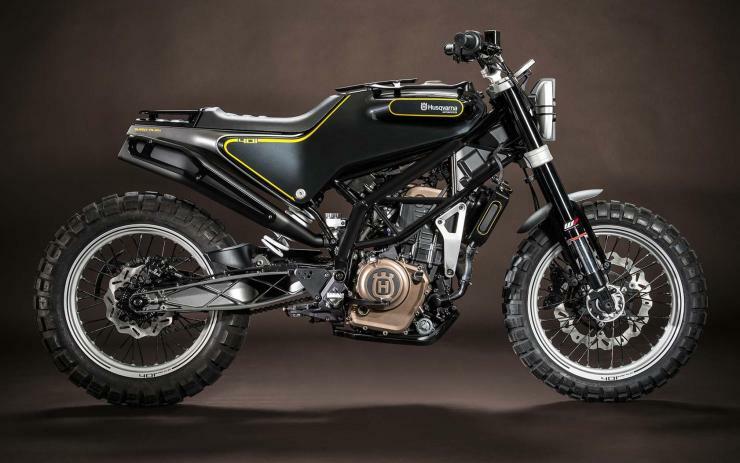 The British motorcycle maker may also bring the 650cc Urban Tracker motorcycle that it showcased as a concept at EICMA. However, the motorcycle may take some time to become a reality. It will challenge the Royal Enfield Interceptor when launched in India. The Benelli Leoncino will be launched in India next year and was showcased at the EICMA. The scrambled styled motorcycle looks quite good and will be available in two variants – one for off-road and another for tarmac use. The Leoncino is powered by the parallel-twin 500cc engine that produces a maximum power of 47 Bhp – 45 Nm. UM currently offers a slew of cruiser motorcycles in the Indian market. 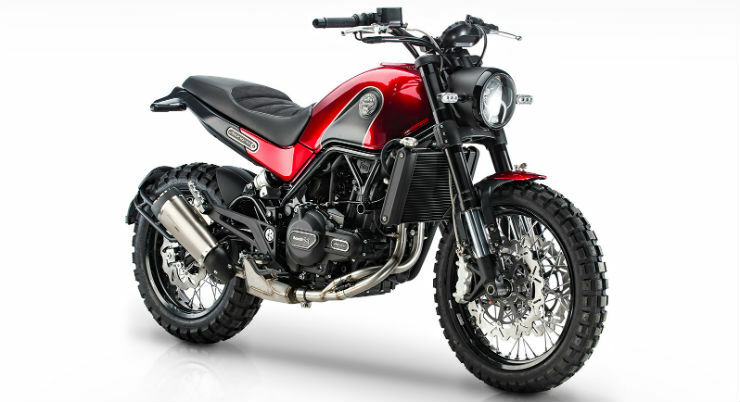 United Motorcycles is now working to bring an Adventure motorcycle which will be powered by a 400cc engine. The engine is expected to be a V-Twin water-cooled motor. The name of the motorcycle has not been made public yet and the motorcycle is expected to be launched in next six months. 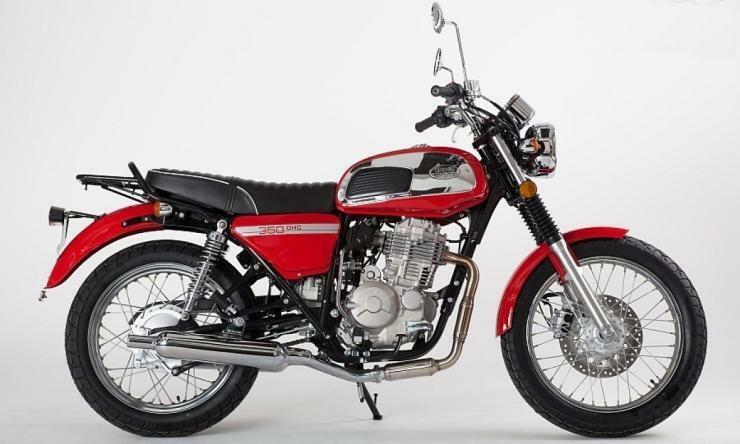 Honda is expected to launch to launch two new cruisers in the Indian market to take on the Royal Enfield Classic twins. 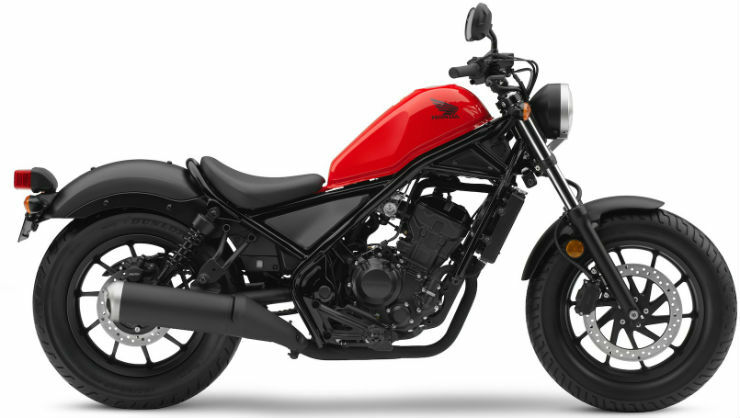 The two new motorcycles from Honda will be powered by 350cc and 500cc engine and Asian Honda Motor Co. CEO, Noriaki Abe has already confirmed the upcoming motorcycles. The motorcycles are expected to launch by 2020.